Brooke Wagner Design is a full service interior design firm based in Corona del Mar, CA working on projects across the country. BWD specializes in all aspects of residential design including the building process from beginning planning stages through accessorizing and staging. 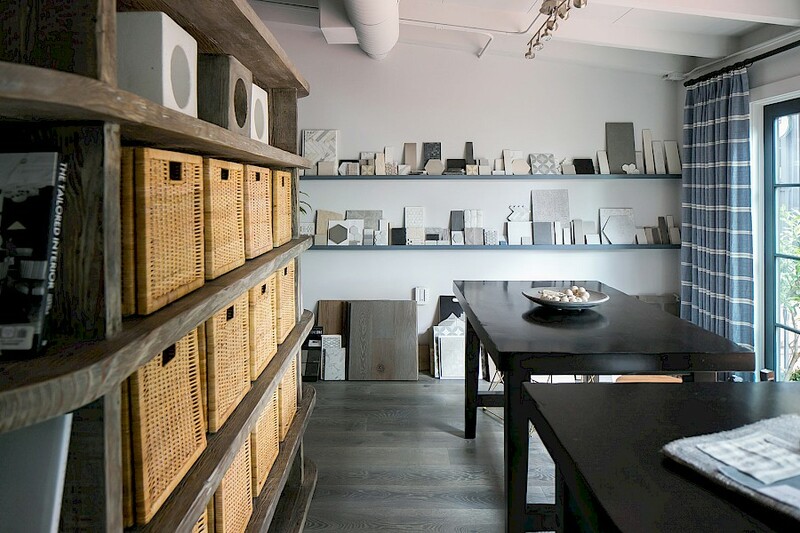 BWD offers space planning, fabric and furniture selection, custom furniture fabrication, window treatments, wall coverings, color specification and architectural detailing.